Do you like Disney Dorm Party? Share it with your friends. 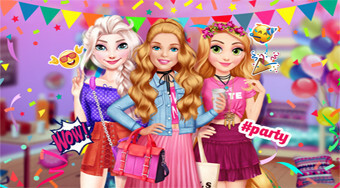 Choose the upcoming outfit for the four popular Disney princesses at a grand student party at the dorm.